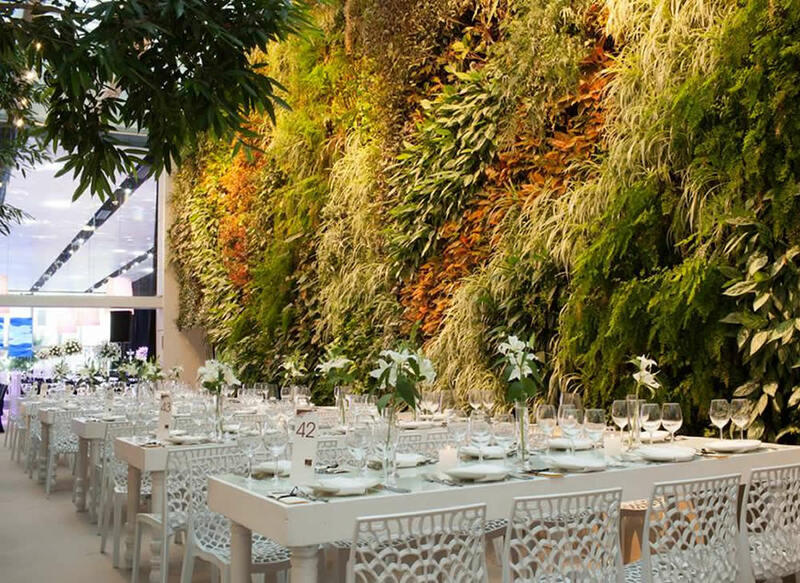 Living walls, also known as vertical gardens & Green Walls are some of the most challenging and rewarding systems to get right! 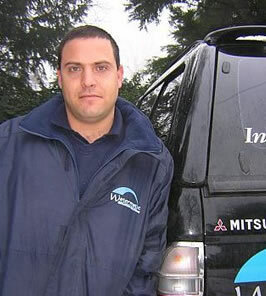 Watermatic Ltd are the UK leaders in this sector with many successful installations to date. 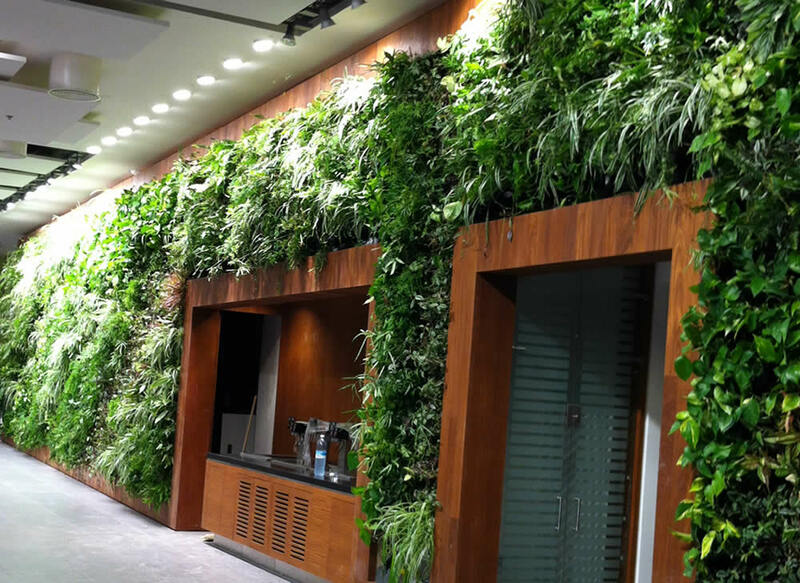 Whichever living wall system you choose, our specialist installers are your experts! We also specialise in irrigation for it's complexity maintenace as every system will require equal water distribution throughout the height & length of the walls, controlled by the latest computerised systems. 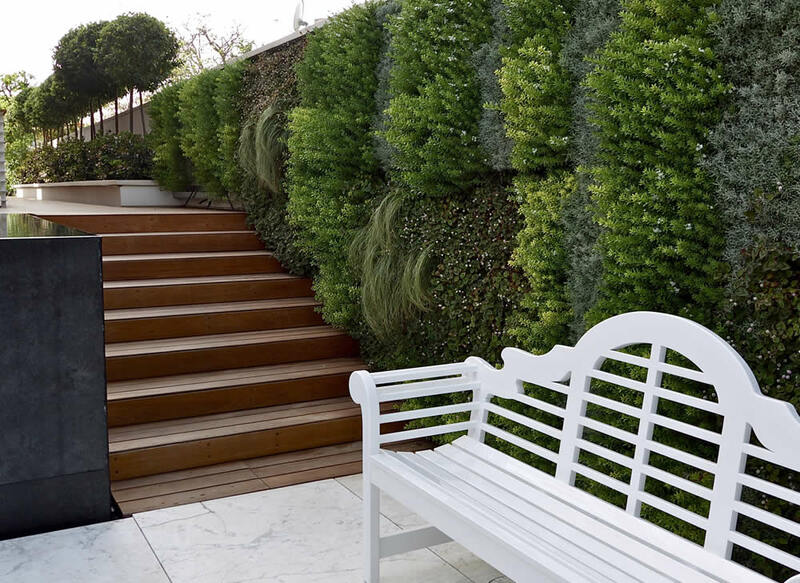 Watermatic's Aerogation™ Living Walls harness and enhance the natural cleaning power of plants. They naturally eliminate toxins, impurities, allergens and odors – potentially reducing HVAC bills – just like nature, only on an industrial scale. 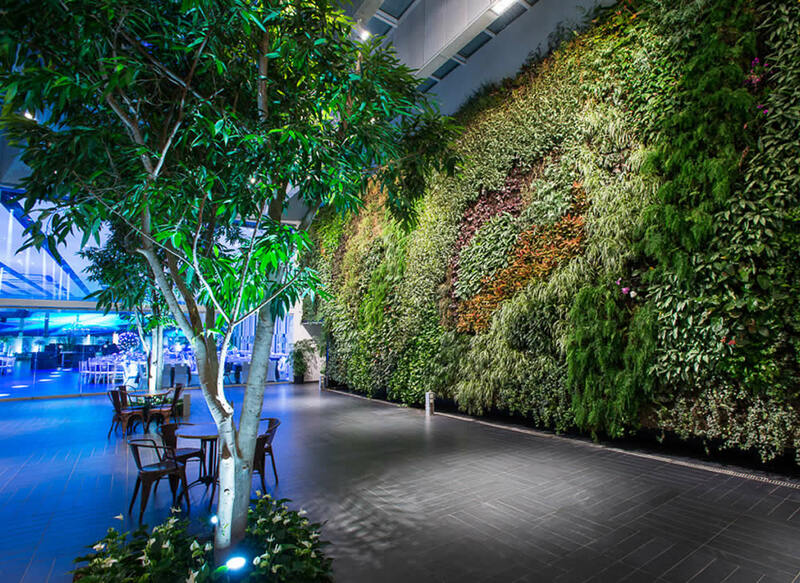 Watermatic are big supporters of the living wall industry as Living Walls provide multiple benefits. Many of the world's existing installations appear to be primarily motivated by art, and the visual impact they provide. This is important but we believe there are sound ecological reasons to install living walls. 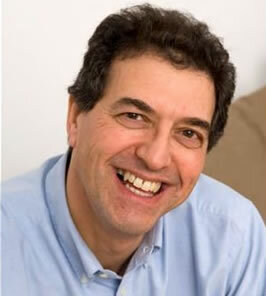 Carbon dioxide inside buildings is a growing health concern, according to studies cited in this Washington Post article. 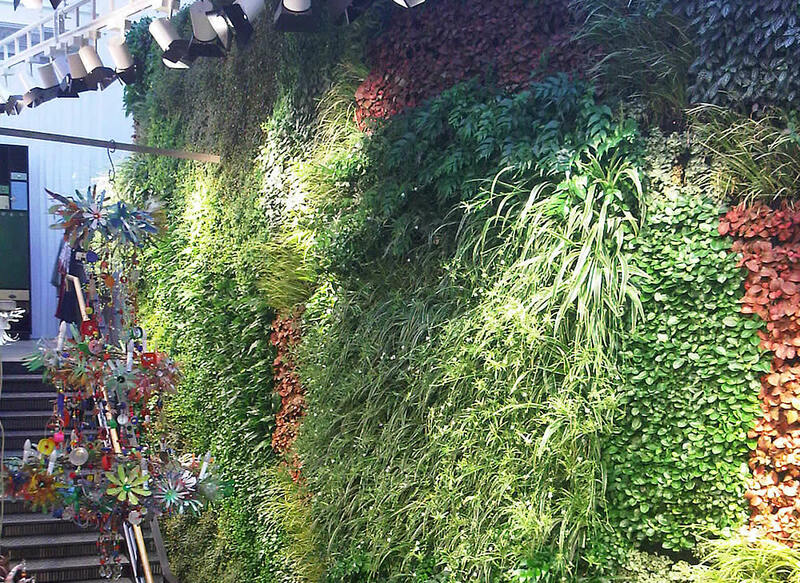 Green walls are a sustainable, environmentally friendly solution, absorbing CO2 and providing other benefits. Watermatic's interior living walls can be installed ANYWHERE in a building. 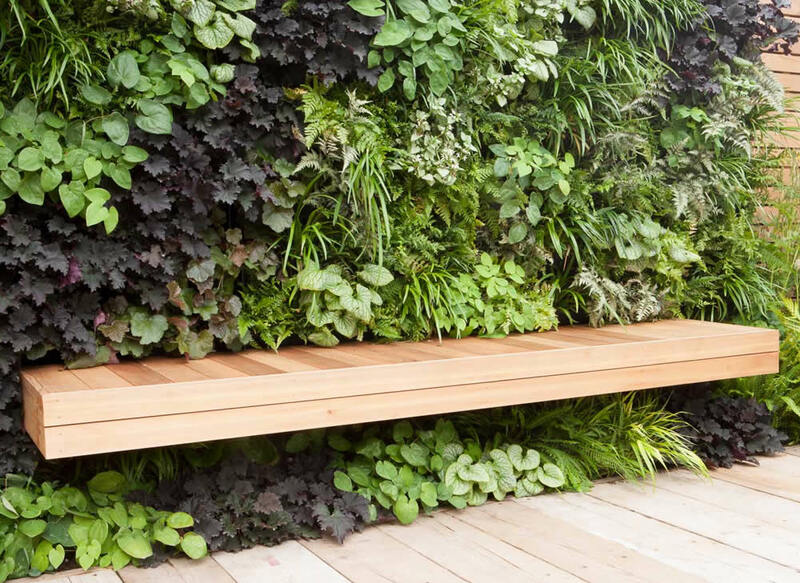 Our Living Walls connect to internal plumbing or use self-contained watering systems. 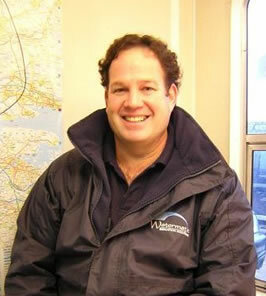 Water use is minimal and electrical loads low. Watermatic’s exterior green walls add beauty and nature to your property, reducing heat, solar reflection and urban heat island effect.